Beatrix was my very first client that I made a wedding dress for. Back in 2013 I relaunched my brand, then still Adore Me. 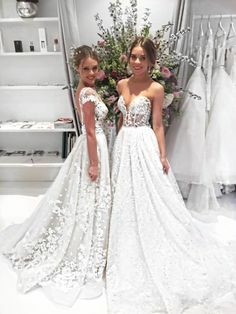 With this launch I decided to sponsor a wedding dress. It was go big or go home, right! Beatrix won the dress and I just loved working with her! From the very first time we started working together it was clear that Beatrix knew what she wanted. It was such a lovely experience getting to work with all the gorgeous fabrics, lace and trims, making a dress for your very first bride-to-be client. 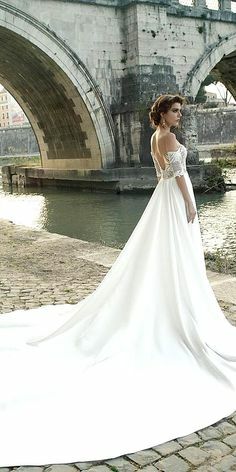 I had worked with many of these beautiful fabrics before, but there is just something about making your very first wedding dress. Beatrix and I worked on ideas and played around with different things to make her the perfect wedding dress. I just loved the end result! Beatrix really loved lace. We used bridal satin for the base of the dress, and used corded chantilly lace on the bodice. 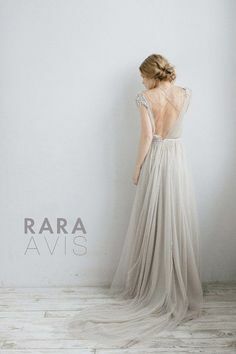 If you know anything about my dress style, it should be that I have a great love for a dress with a stunning back. 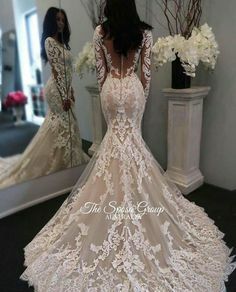 For her dress we opened up the back. 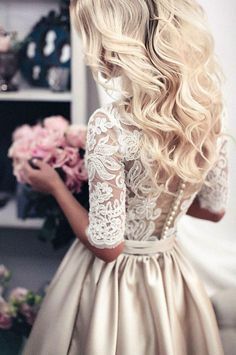 We had the dress lace up, and had tiny pearl beads at the top of the dress on the back. The skirt of the dress has layers of tulle and lace to give a soft and feminine yet textured look. To top off this incredible experience I learned as time passed that her husband, Kobus, is the owner/brains behind Idees Vol Vrees. I was gifted a copy of one of his books as a thank you. What an incredible journey! Beatrix & Kobus, I know that you have been celebrating a couple of anniversaries since the day you said ‘I Do’, . I hope that each year on this day you remember this special promise you made, and that your love only grows in leaps and bounds!